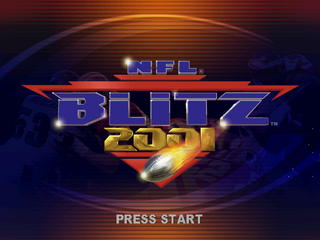 NFL Blitz 2001 is an American football game for the Sega Dreamcast and sequel to NFL Blitz 2000. It was only released in North America. Main article: NFL Blitz 2001/Magazine articles.